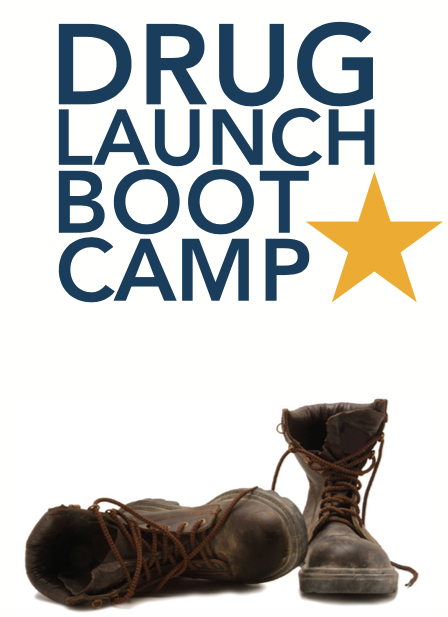 Our drug launch boot camp identifies high priority deliverables, the resources, and insights that small companies—or small groups within large companies—need to bring their product to market. Whether you plan to commercialize the drug yourself, license it to another company or sell your firm, getting ready to launch increases the value and leverage of your enterprise. We prepare you to hit the crucial milestones, and we help you stage your plans for staffing infrastructure and budgets based on clinical and regulatory milestones. Drug launches are complicated, and the learning curve to manage them is steep. Our 12-week boot camp can give you the edge you need during the crucial early stages of a launch. Contact us if you’re ready to get started — or if you want to explore whether it’s the right time to bring us in. Expedia Marketing’s Drug Launch Boot Camp gave us a process to quickly kick off our launch team and focus attention on the areas that matter most. — Will McCarthy, Chief Business Officer, Ignyta, Inc.
Geoff guides, mentors and keeps everybody on task and has an array of tools to make every step transparent for all involved. He’s the benevolent Drill Sergeant of his Drug Launch Boot Camp. Geoff’s ability to point out hidden issues and hurdles allowed me to focus on key drivers and anticipate obstacles during the whole process.